Pure & Clean wound care treatment products are physiologically safe, EPA registered, and FDA approved, for wound care, disinfecting and sanitation. 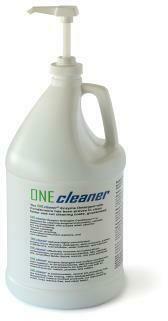 Pure & Clean is non-toxic to human cells yet kills dangerous pathogens, i.e. ; C. Diff, Staphylococcus aureus, MRSA, and Norovirus. The goal of Pure & Clean is to fight off infections and dangerous pathogens with products that are safe for the human body, and deadly against infectious microorganisms. According to the CDC, in 2015, C. Diff cost acute care facilities $4.9 billion, with 29,000 deaths from more than 453,000 infections. Post-surgical infections occur 1 of every 20 patients. Antibiotic resistant infections affect 2,000,000 people in the U.S. every year with 23,000 deaths (CDC, 2013). According to the World Health Organization "Antibiotic resistance leads to higher medical costs, prolonged hospital stays, and increased mortality" (Nov 2017). We are constantly exposed to antibiotics, household chemicals, and the use of disinfectants that contain toxic potentially carcinogenic ingredients. 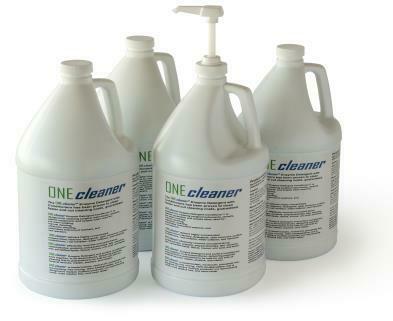 Pure & Clean wound care disinfectants and surface disinfectants deliver hypochlorous acid (HOCl), which is; natural to the human body, safe for human cells, but lethal to dangerous pathogens.